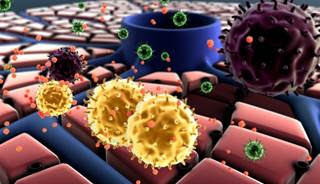 Beware, Hep C may be tied to the Parkinson's risk in the future! 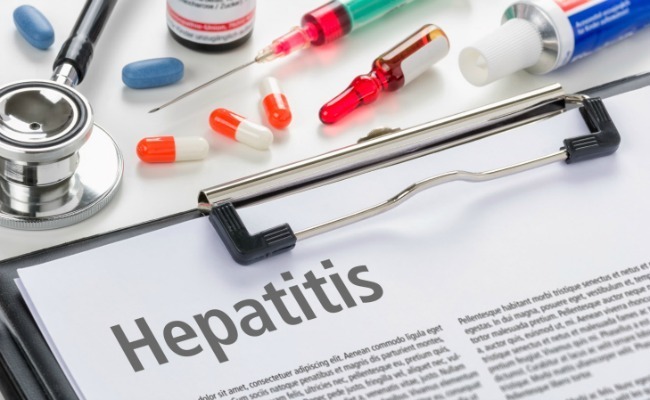 According to the World Health Organization (WHO), between 130 and 150 million people worldwide suffer from Hepatitis C is a liver infection caused by a virus of the same name. While the infection can lead to serious health conditions, many people may not realize they have it. And now, the scientists have discovered is how the Hepatitis C virus (HCV) also affects the nerve tissue, and cause fatigue, depression and cognitive dysfunction on those chronically infected. A new study reveals how this effect can be attributed to neurological development of Parkinson's disease in the future. A progressive disorder that affects the body's nervous system, Parkinson's can be managed with medication, but do not have a cure until today. Study participants in Taiwan with and without the type of hepatitis that followed an average age of 12 years to see if they develop the disorder or not. Apparently, those who have Hepatitis C is 30 percent more likely to develop Parkinson's than those who are not infected. 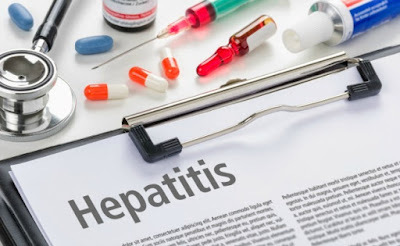 The researchers called for more investigation HCV connections and damage the nervous system, but increase preventive measures against HCV infection is still a wise choice. HCV is a blood-borne pathogen, which means mostly transmitted through sharing needles, unsafe medical practices and syringe accidents, or like most of the cases occurred in the blood transfusion in Taiwan. This virus can also be transmitted from mother to baby during birth. For the Hepatitis C infection cases alone is common. While the treatment is still very expensive. It is estimated that a single round of treatment for Hepatitis C can costs up to $100,000 and a significant inconvenience for the patient. In addition, some insurance companies also refuse to pay the required medication of patients. "We have a unique way to give healing, to the limited duration of therapy, and now we're making decisions based on the stage of the disease to distinguish those who are eligible for treatment and who does not," says Raymond Chung, MD, a gastroenterologist and Medical Director of the Liver Transplant Program at the Massachusetts General Hospital in Boston.